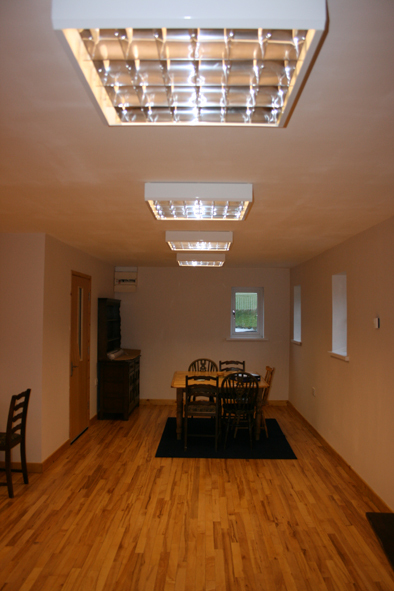 The old granary has been completely renovated to the highest of standards. 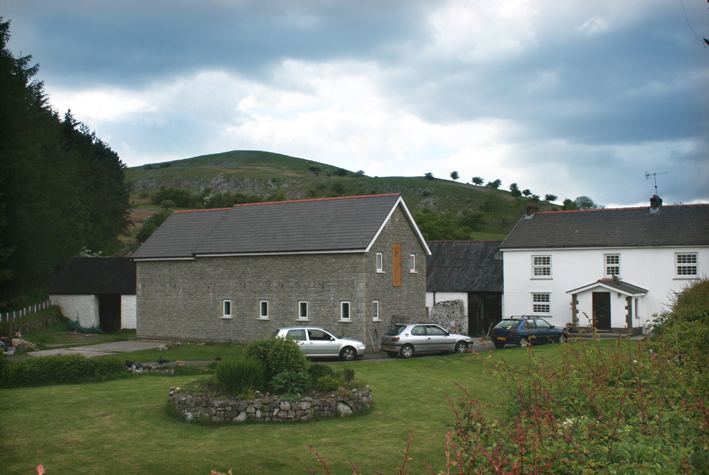 It has been awarded four stars by the Wales Tourist Board and provides accommodation for up to 16 people. contact us prior to booking). Accommodation comprises of 5 rooms (1 twin en-suite, 4 with bunk-beds, bedding not provided). 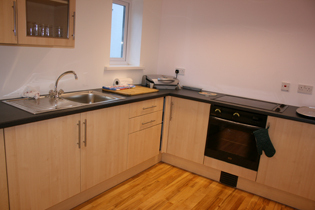 Amenities include underfloor heating, electric showers and a large communal area. freezer) and dining facilities provided. Friendly local Pub (Real Ale) only 200yds!